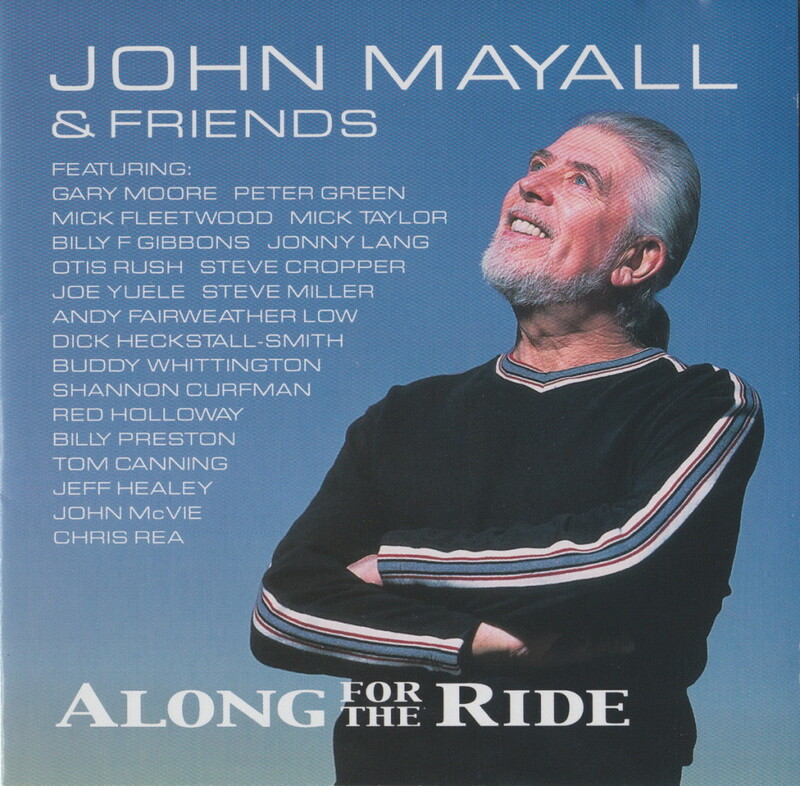 Back in 2001, Blues legend John Mayall released ‘Along For The Ride‘ an album featuring an amazing array of guests including our very own Jeff Healey singing back up vocals and playing lead guitar on an incredible track called ‘A World Of Hurt‘. A star-studded affair, the album featured a stunning who’s who of the Blues and Rock world backed by the 2000 line-up of John Mayall’s Bluesbreakers. The record is chock-a-block with fantastic performances. There’s even a ’60s (pre-Fleetwood Mac) Bluesbreakers reunion featuring rhythm giants Mick Fleetwood and John McVie backing Peter Green on guitar. 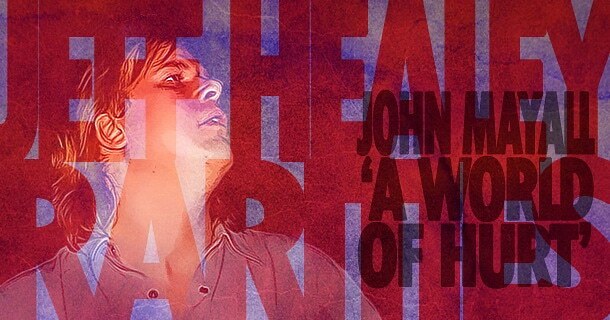 JM – “…This album was really people doing it for the love of it. A lot of the guests never took any money for it – they just wanted to be part of this historic get-together. We had the regular Bluesbreakers do the foundation except for the tracks with McVie and Mick Fleetwood, and it was a very wonderful session. Indeed, Jeff’s performance is effortless and emotive. His lead lines dance around an unmistakable Steve Cropper groove. Steve’s rhythm guitar adds a Southern swagger to the proceedings, driving the song forward. Don’t take my word for it though, tuck in to the link below and let it wash over you. You’ll be glad you did. And a reminder in related news… John Mayall and Rush’s own Alex Lifeson have joined forces to cover Jeff Healey’s ‘Evil And Here To Stay‘! (Check it out HERE!) 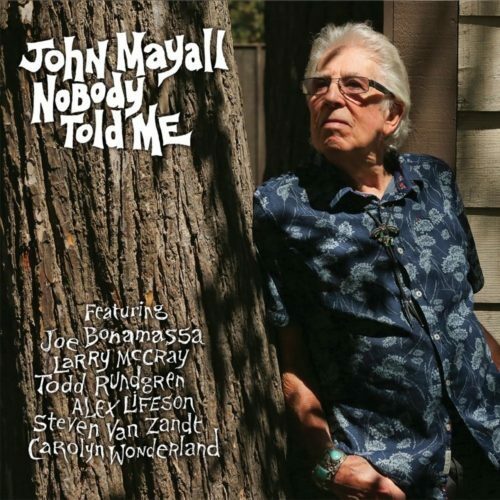 Mayall’s new album ‘No One Told Me’ is available world-wide wherever fine music is sold! Peace all. See ya back here real soon. 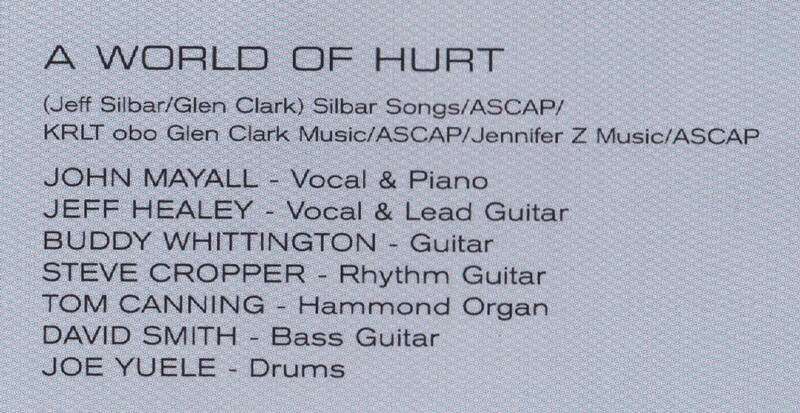 Love it and Ty for sharing your great music styles amazing looking forward to more music from all involved.